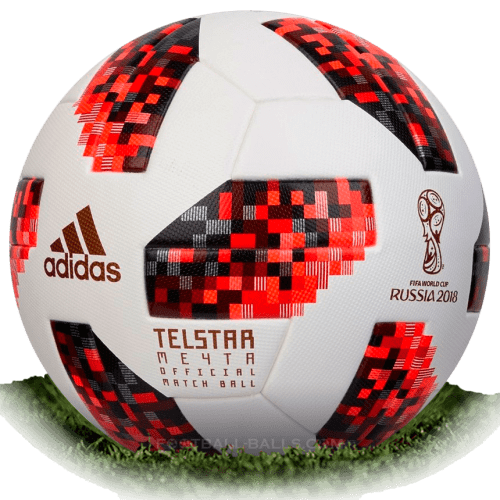 Adidas Telstar 18 Mechta is name of official final match ball of FIFA World Cup 2018 in Russia. 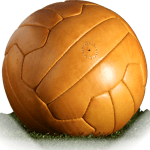 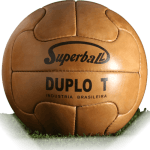 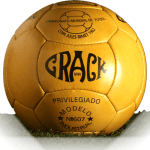 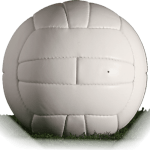 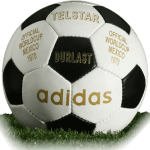 The Telstar 18 Mechta final match ball was also used in Knock-out stage. 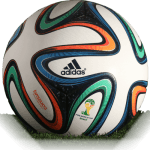 The word "Mechta" translated from russian as "Dream". 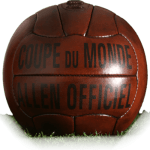 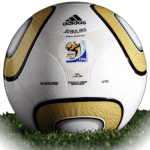 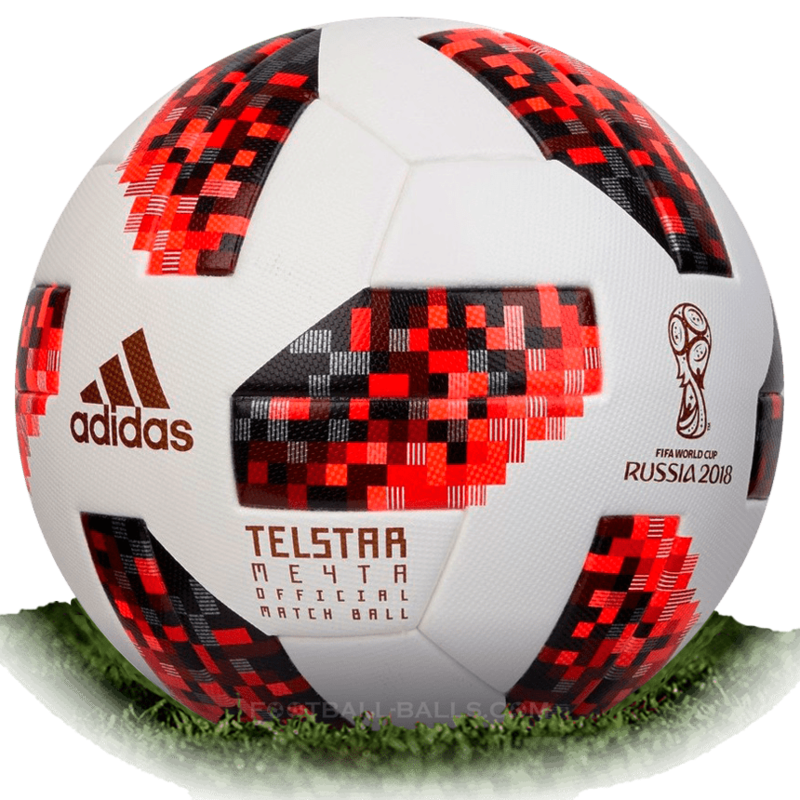 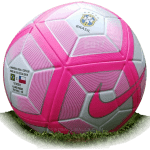 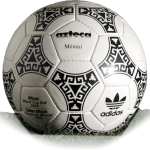 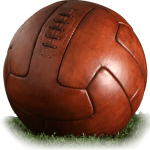 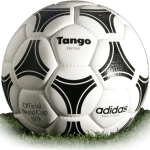 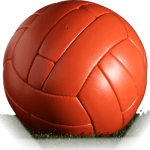 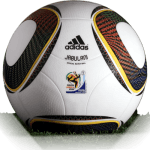 The Adidas Mechta World Cup 2018 Play-off ball replaces the grey parts of the group stage ball Adidas Telstar 18 with more striking tones of red. 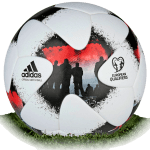 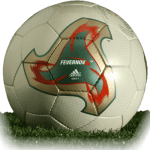 The Telstar 18 final ball comes with the name of the ball Mechta on the surface + the Adidas and FIFA World Cup 2018 logo. 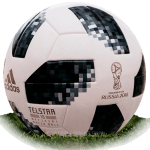 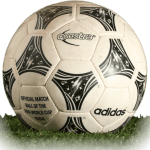 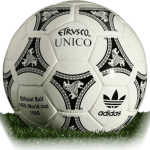 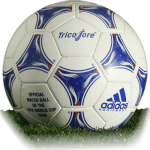 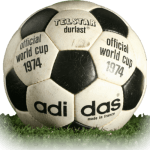 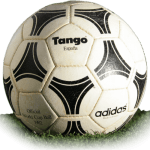 Technically the World Cup 2018 final match ball is the same as the standard Adidas Telstar 18. 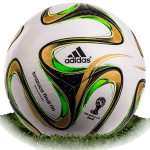 The Adidas Telstar 18 Mechta ball passed all FIFA tests on water absorption, rebound and circumference weight. 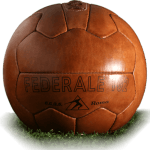 The Telstar 18 final ball have thermally bonded seamless surface for a more predictable trajectory and better touch.